“Pocket Mortys I choose you!” That’s something I will be saying out loud while playing Pocket Mortys starting on January 14. 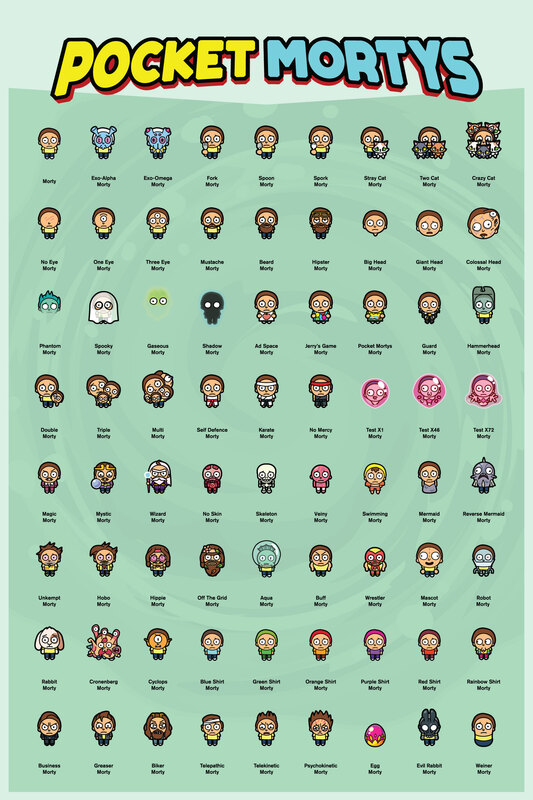 IGN got the scoop on the first 52 Mortys available when the game Pocket Mortys launches. There are some real gems. I can’t decide which is my favorite so far, but I have narrowed it down to Biker Morty and Wizard Morty. What is your favorite Pocket Morty so far? Let us know in the comments! Previous Previous post: The Oculus Rift is $599. Is it worth it?